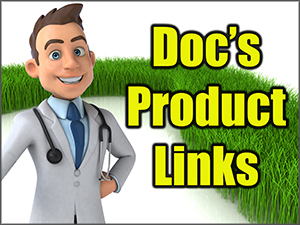 There are many products that Doc says are the “industry’s best”, but this humic acid for lawns simply wins that title. 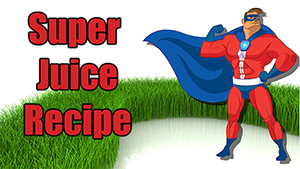 Available in both 11 pound bags and 40 pound bags the DG particles and quality of the humic acid is a true winner for lawns. Both in an 11 lb bag and 40 lb. NOTE: if you only see ONE size it’s because the other is out of stock temporarily. Humus is a general term that refers to highly complex, stable compounds that are resistant to further decomposition. And humus consists of three components–humic acids, fulvic acids, and humin. 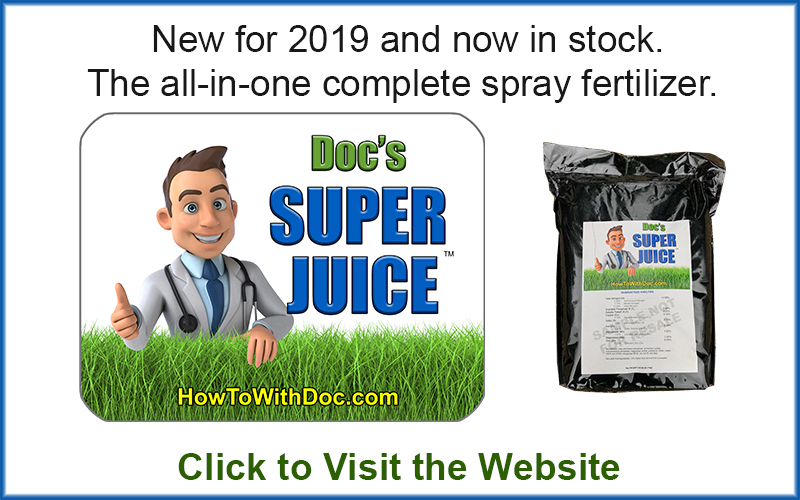 Humic and fulvic acids have proven invaluable for healthy soil environments, particularly for their contributions to soil structure and the transfer of nutrients between the soil and plants. 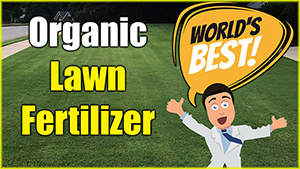 Humic acid is not a fertilizer. It acts as a conditioner for the soil and as a bio-catalyst and bio-stimulant for the plant. Compared to other organic products, Leonardite enhances plant growth (biomass production) and fertility of the soil. 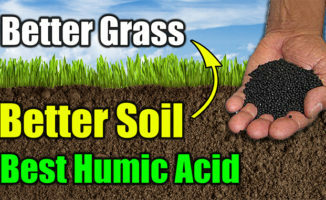 HUMIC is a naturally occurring part of soil organic matter. HUMIC DG applies essential carbon and Humic substances which are key to soil health and plant growth. HUMIC DG contains three primary Humic substances –humic acid, fulvic acid and humin that act like building blocks for soil organic matter. These three basic components provide carbon as an essential element for healthy soil microbial activity and optimal plant growth. They improve the plant’s ability to take-in nutrients, including unlocking existing nutrients form the soil, and make them available to the plant for a longer period of time. The Andersons Humic DG is especially effective on sandy soils due to increasing CEC (cation exchange capacity.) As a homogenous prill granule, our product is easy to handle and spread. 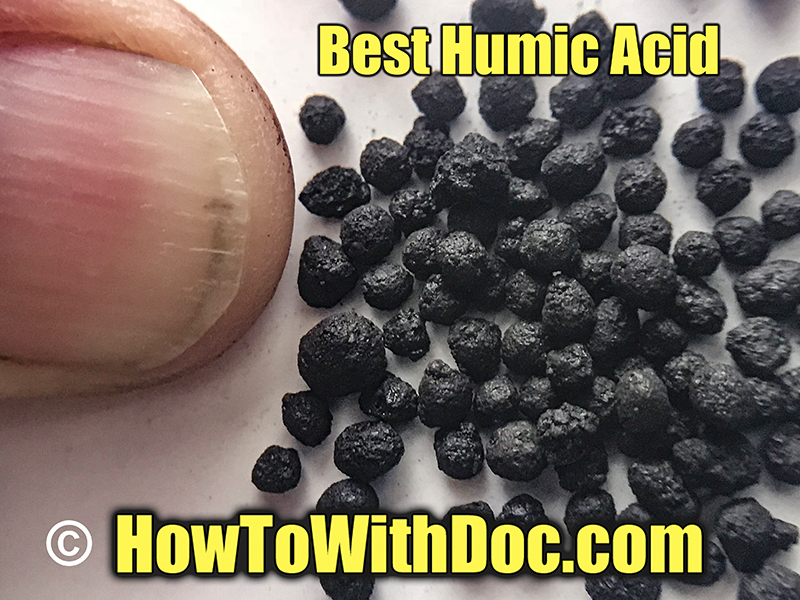 The humic acid granules were designed by a patented DG process that is activated by moisture to disperse the granules. This increases surface area exposure and ensures quick incorporation into the soil.